Portable power for your smartphone on-the-go is a must these days, considering that few devices have solar charging capabilities and smartphones lose power significantly when encountering and switching cellular networks. 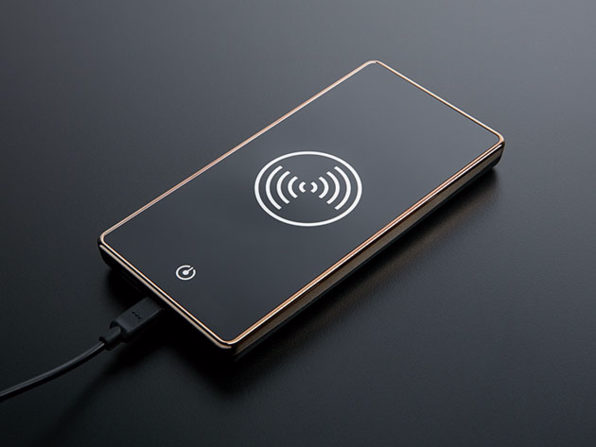 A good Deal of the Day that’ll help you keep the music playing, your phone buzzing with notifications and text messages, and your web browsing experience open is a Qi-enabled wireless charging pad/power bank called the JS Wireless Charging Power Bank. The JS Wireless Charging Power Bank is one of our most popular offerings to our readers, and rightly so. Wireless charging hasn’t yet become standard on all smartphones, but Samsung has utilized Qi charging for some time — and now, Samsung rival has entered the fray with its own Qi-enabled iPhone X. 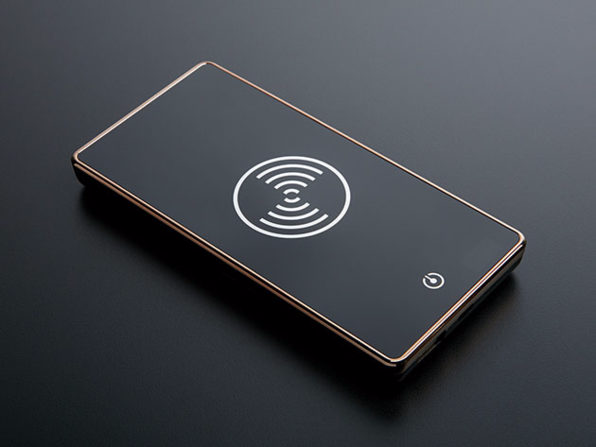 Yes, the JS Wireless Charging Power Bank will work with Qi-enabled Android smartphones as well as the iPhone X (for those family members of yours who love living life on “the dark side”). 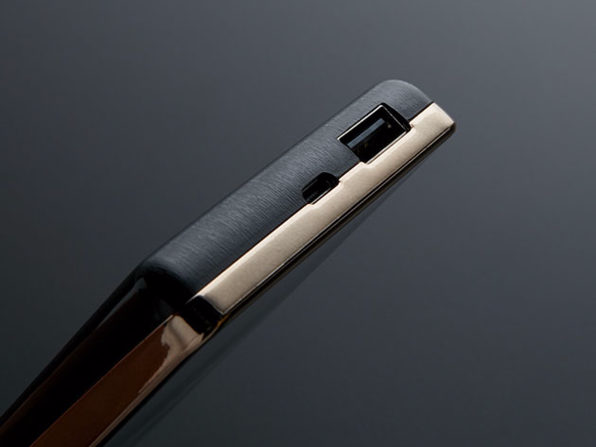 The 6,000mAh battery will allow you to charge three devices at once, with LED lights signaling when you’ve fully charged the Power Bank from 0 to 100. You can always charge the Power Bank or smartphone via USB or micro-USB, so those ports are accessible for old-time charging. The JS Wireless Charging Power Bank originally costs $75 but is now 30% off (reduced to $52.50). The JS Wireless Charging Power Bank comes in Black and White color versions, and you can choose between the Power Bank sans adapter ($52.50) or the Power Bank with Adapter ($68.25, reduced from $97.50). This deal ends in 5 days, so pick up your Qi wireless charging power bank before this deal, like smartphones, dies quickly.